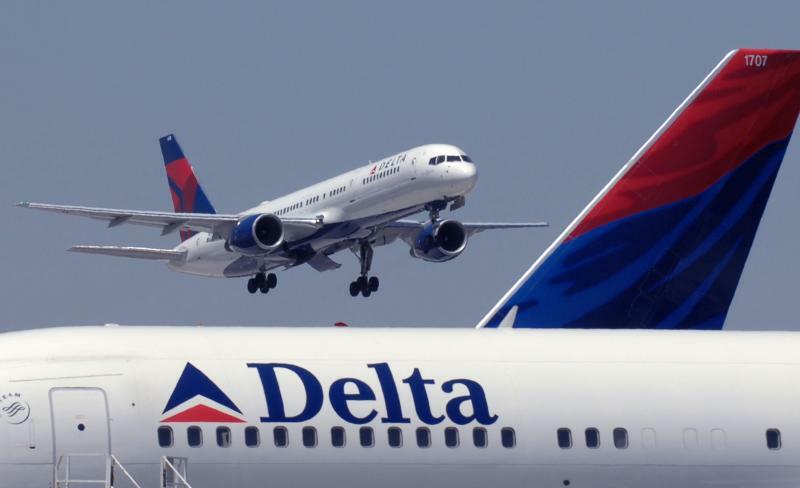 Delta Air Lines has launched a cash tender offer through the Mexican Stock Exchange to acquire up to an additional 32 per cent of the outstanding capital stock of Grupo Aeroméxico for MXN$53 per share. The difference from the previously announced tender price of MXN $43.59 is the result of interim exchange rate movements and other factors. Completion of the cash tender offer is subject to certain conditions including acceptance of the offer by holders of at least twenty-five per cent of the outstanding shares of Grupo Aeroméxico and receipt of required antitrust approvals in Mexico. Currently, Delta owns approximately 4.2 per cent of the outstanding shares of Grupo Aeroméxico and holds options to acquire an additional 12.8 per cent. If fully subscribed, following completion of the tender offer, Delta would own and/or have options to acquire up to a total of 49 per cent of the outstanding shares of Grupo Aeroméxico. “This is the next step in expanding our longstanding relationship with Aeromexico, a partnership built on our shared commitment to our customers in the US and Mexico,” said Delta chief executive Ed Bastian. Delta and Aeroméxico launched their first codeshare in 1994. In 2011, Delta entered into an enhanced commercial agreement with Aeroméxico, and in 2012, Delta invested USD $65 million in shares of Grupo Aeroméxico, the parent company of Aeroméxico. In March 2015, Delta and Aeroméxico entered into a joint cooperation agreement relating to flights between the United States and Mexico and the parties filed an application with the US department of transportation seeking approval of the agreement and immunity from the United States antitrust laws for the joint cooperation. In December 2016, the DOT issued a final order granting approval of, and immunity from the United States antitrust laws with respect to, the joint cooperation agreement, subject to certain conditions.